The Electron Workshop is a bright, spacious setting that is ideal for independent creative professionals. Facilities include a full kitchen, shower, toilets, air-conditioning, bike racks, 100 per cent green energy, a fussball table and a partnership with Flexicar. 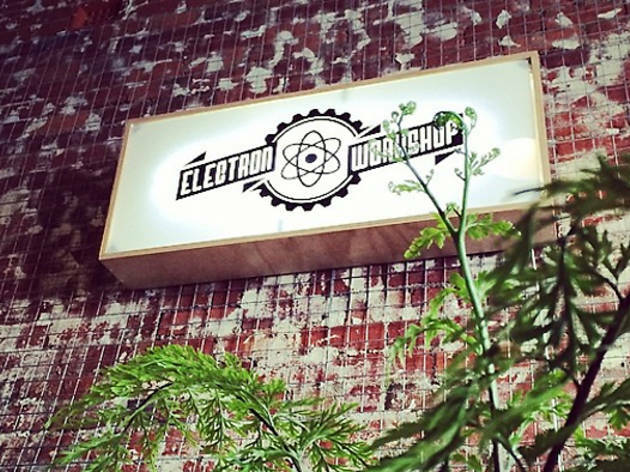 A creative space for creative professionals who wish to work independently together, Electron Workshop is a member driven, co-working space that encourages openness, learning, collaboration and creativity. 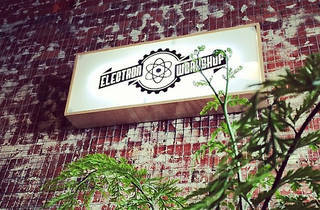 Additionally, The Electron Workshop works well as an event space.